 2019 Ford Edge SEL Oxford White, Twin-Scroll 2.0-L EcoBoost® Engine | Melody Motors Inc. This oxford white SUV has a 8 speed auto transmission and is powered by a 250HP 2.0L 4 Cylinder Engine. View the original window sticker for this vehicle with this url http://www.windowsticker.forddirect.com/windowsticker.pdf?vin=2FMPK4J90KBB58221. Buy this vehicle now for the lowest bi-weekly payment of $267.46 with $0 down for 84 months @ 4.49% APR O.A.C. ( Plus applicable taxes - $200 documentation fee ). Incentives expire 2019-04-30. See dealer for details.